Starting in 2013 Y&R Group undertook the ambitious project of wrangling their Mac fleet across the globe. 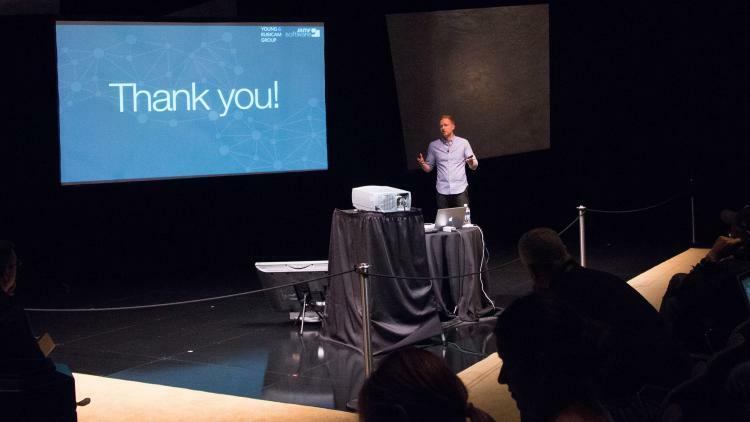 David Wiles, the creative tech lead at Y&R, explained to the JNUC crowd how he was able to accomplish this large scale by using the Casper Suite. David detailed how they leaned heavily on the API—with a unique approach to the sites concept—to deploy encryption using AWS cloud infrastructure. When Casper 9.0 announced support for Sites, Y&R decided to consolidate 300 different JSS consoles into one. According to David there are 800+ office locations spread across 100+ countries with over 20,000 users. The “Casper One” project was designed to “take Casper use at Y&R to another level by scaling existing Casper capability globally,” said David. Since Y&R is essentially 19 independently companies, IT operates in independent silos. To consolidate, they crafted a strict naming convention for their sites and segmented the organization by those different IT silos. Their team even built a custom website for site admins to upload packages to the JSS using the APIs available to the Casper Suite. All this allowed them to maintain the flexibility they were use to and scale to meet the demands of the organization. Y&R is now finishing up their Casper One project and will have 12,500+ Macs all managed in one Casper Suite console.